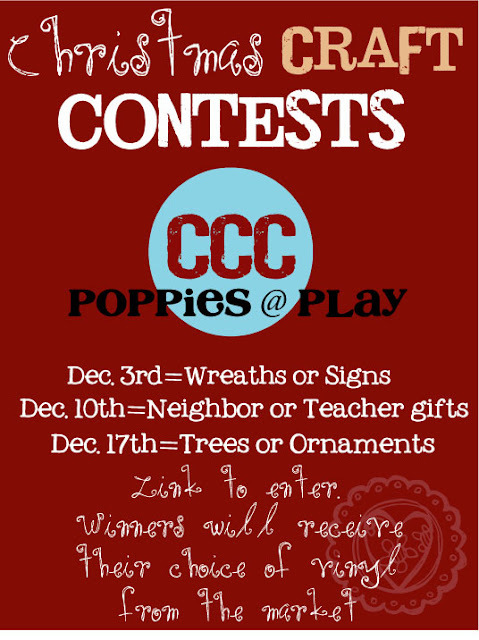 Poppies at Play: Craft Contests~Get ready! ooooo!!! 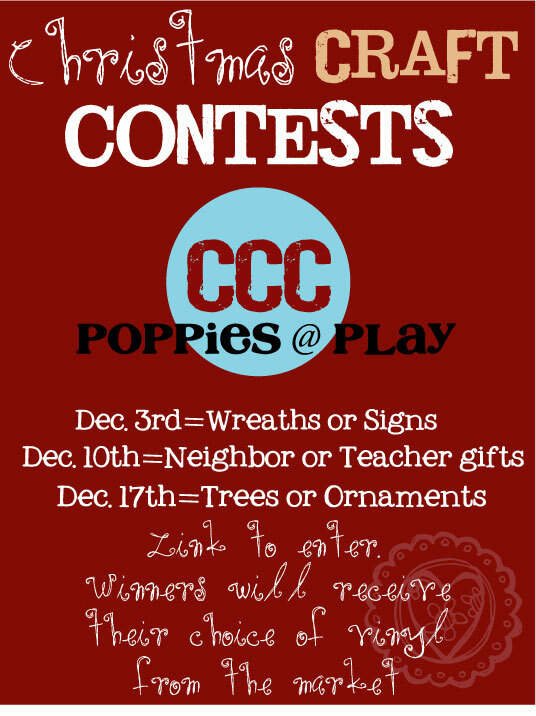 this will be fun fun fun!